Getting the best results from the ever-reliable Skunk family is now easier than ever with White Label’s feminized Skunk #1 Automatic strain - a new auto-flowering hybrid bred from one of the world’s favorite marijuana varieties. The Skunk #1 Automatic strain has large proportion of Indica genes in its background. Skunk #1 Automatic will have a comparatively short flowering time. Skunk #1 Automatic will have relatively small height gain during the flowering phase. Skunk #1 Automatic can be grown outside in a normal warm summer. Skunk #1 Automatic Seeds - White Label is added to your shoppingcart! 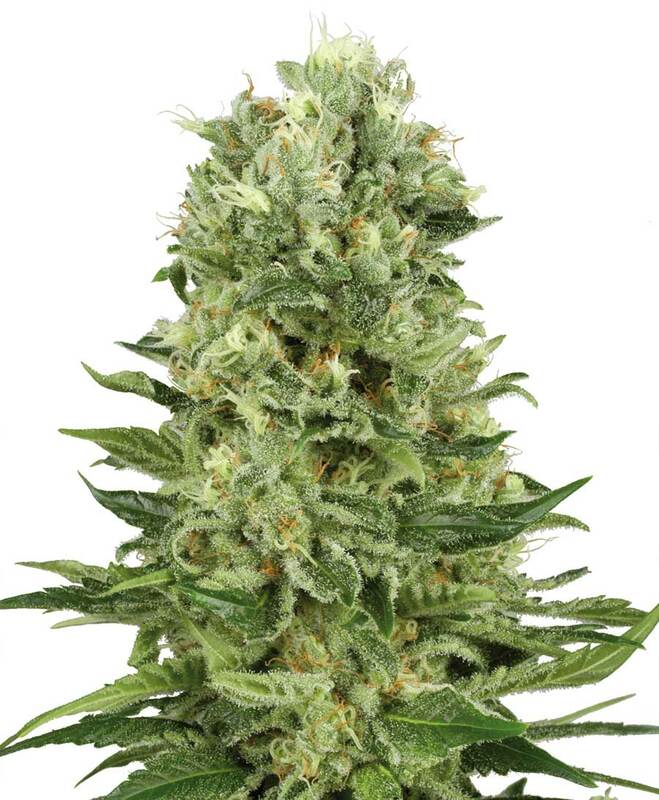 Skunk #1 Automatic Seeds - White Label is added to your wishlist!